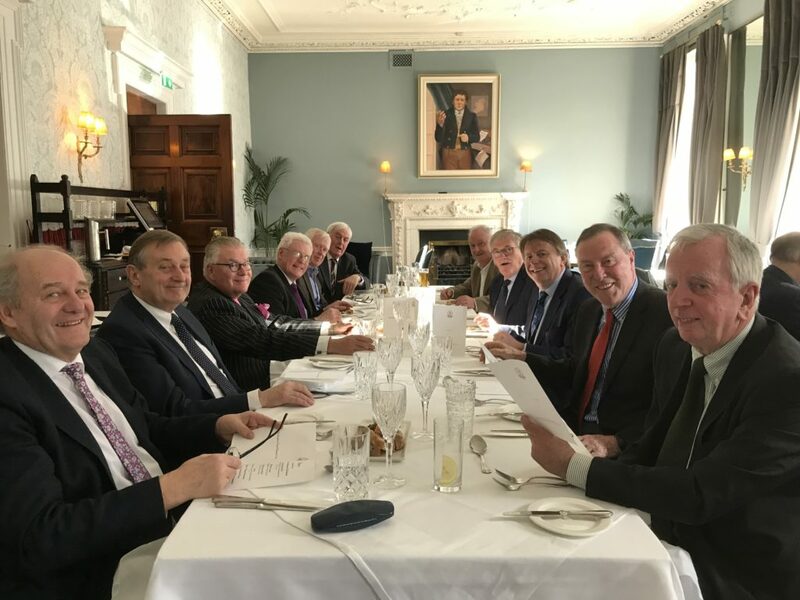 A group of past pupils were hosted to a dinner held at the Hibernian Club on Thursday organised by Padraig Connolly class of 1968. This followed on from last year’s event and it is hoped that it could be a mid term annual get together. The venue is perfect and hopefully it will attract a wider attendance in the following years. Attached is a photo of those who attended this year’s event.